Bienvenue a Day #2 of Chocolate, Grains and Grasses Theme Week. 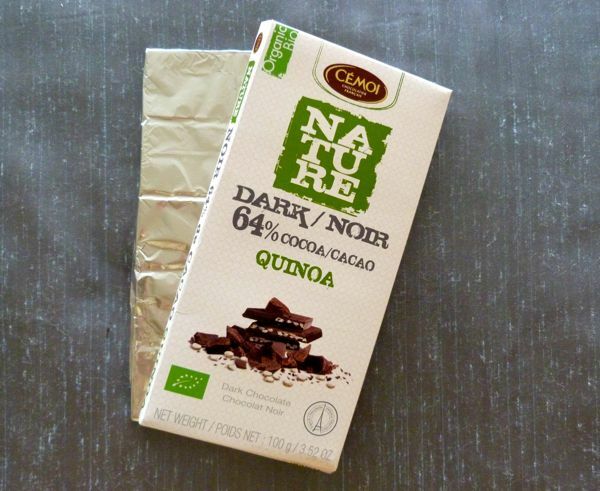 This week I've chosen to explore and feature chocolates with gluten-free grain or grass-like inclusions, starting with two quinoa* bars. Today's Nature Dark (Noir) 64% cacao Quinoa bar from CeMoi Chocolatier Francais (Perpignan, France) follows yesterday's 75% Quinoa Coconut bar from Theo Chocolate. 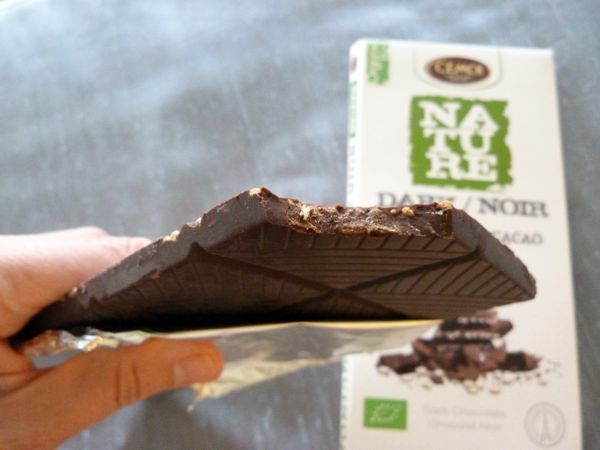 Both contained organic ingredients, dark chocolate and quinoa. Both bars had their strong points. Today's CeMoi bar was a bit sweeter and earthier than yesterday's bar. 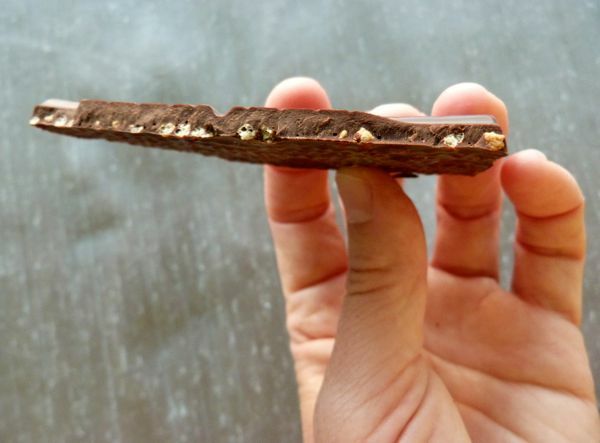 There also seemed to be more quinoa in today's bar -- in the form of embedded "quinoa crispy cereals coated with caramel" (that also contained rice and oats); and the higher percent of quinoa likely contributed to a slightly lower percentage of cacao (64% vs. 75%). Yesterday's bar had a slight coconut aroma, whereas today's bar allowed more of the quinoa cereal and chocolate to shine through. 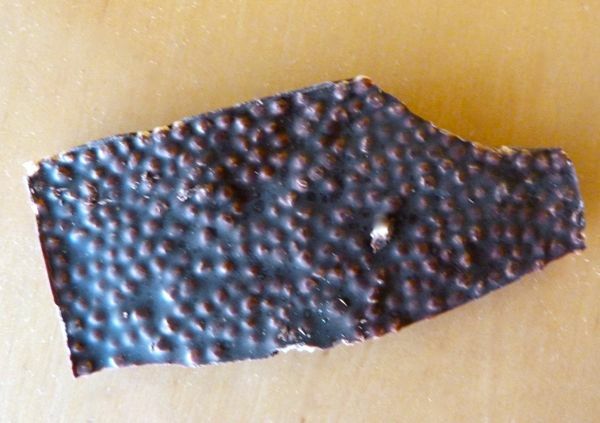 The CeMoi dark chocolate bar base was made of unsweetened chocolate. *Quinoa is technically neither grain nor grass. It is sometimes dubbed a pseudo-cereal. It is often cooked and eaten like a cereal grain, but it is more closely related to beets, swiss chard and spinach.